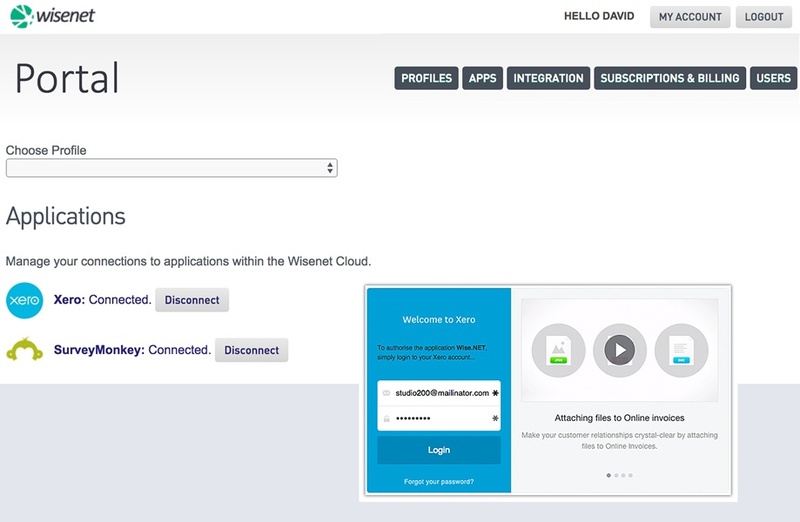 Access, align, and act on Xero via your Wisenet portal. Effortlessly supply self-service financial info to your registered training organisation's stakeholders via vital cloud-to-cloud integration points. Xero is a complete and easy to use online accounting software system that allows business owners to track and manage financials from anywhere and at any time via the Cloud. At Wisenet we prefer to build connectors with products that are high quality, represent value for money and provide open connectivity so we can easily integrate. 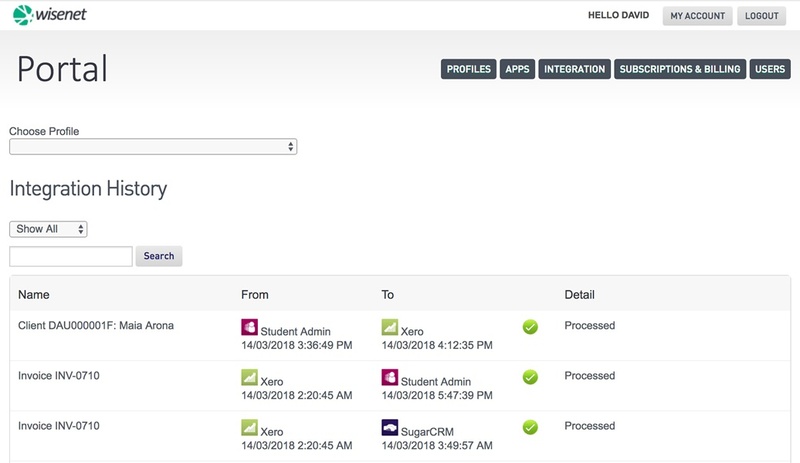 Xero, being a true Cloud application, represents this best option, as desktop programs such as MYOB force business processes that are simply inefficient. This is because they do not allow live, seamless integration. Moving your accounts to the Cloud with Xero and Wisenet opens a world of opportunity to streamline and automate business processes.